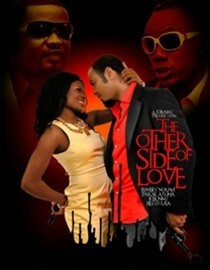 Folake discovers her brother in Chief Abayomi’s room and suspects the worst. 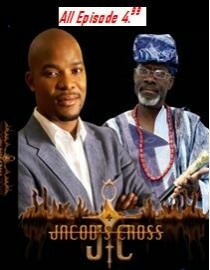 Jacob avoids all contact with his South African family and breaks up with Lerato, while Prospero tries his best to bring Jacob’s mind back to their issues at work. 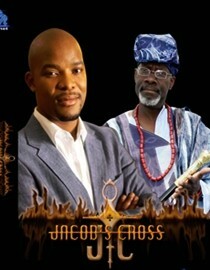 Thembi tells Jacob the truth about her time in Nigeria. 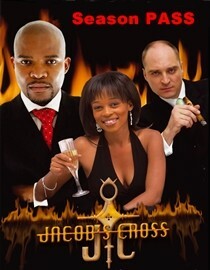 Jacob and Thembi fetch Andile from prison and take him back home to his wife. Lerato insists on speaking to Jacob, but Jacob won’t talk to her. Folake shares her concerns about Bola with Jacob.